Feel free to contact us anytime to make a booking or for any inquiry. 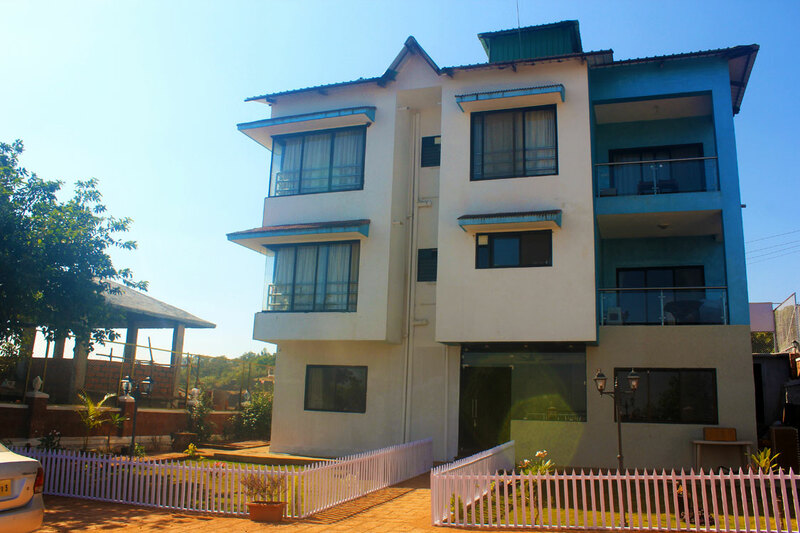 Address : Nirvana Inn, Moleshwar Phata, Near Baghdad point, Mahabaleshwar-Kaas road, 412806. Feel free to call us anytime 24 X 7 to plan your best get-away ever! Copyright 2016 Nirvana Inn. All Right Reserved.